I shook my head. In some history books, however, I knew there were theories about various traitors – like Lord Haw Haw, and Guy Fawkes, or Lord Lucan or John Stonehouse, or Blunt, Burgess & Maclean, even slapstick comedians like Charlie Drake. Some of the more dangerous ones were given colours to keep their identities safe, a bit like M & Q in James Bond only being known by a single letter. My understanding of the Traitor known as Purple was a comedian like Charlie Drake, Jasper Carrott, Dave King, or even Sid James. To make us laugh so much did seem pretty treacherous bearing in mind what life was really like! You see, unbeknownst to Tommy Cooper who mentioned it, I had myself made a study of all the colour traitors. 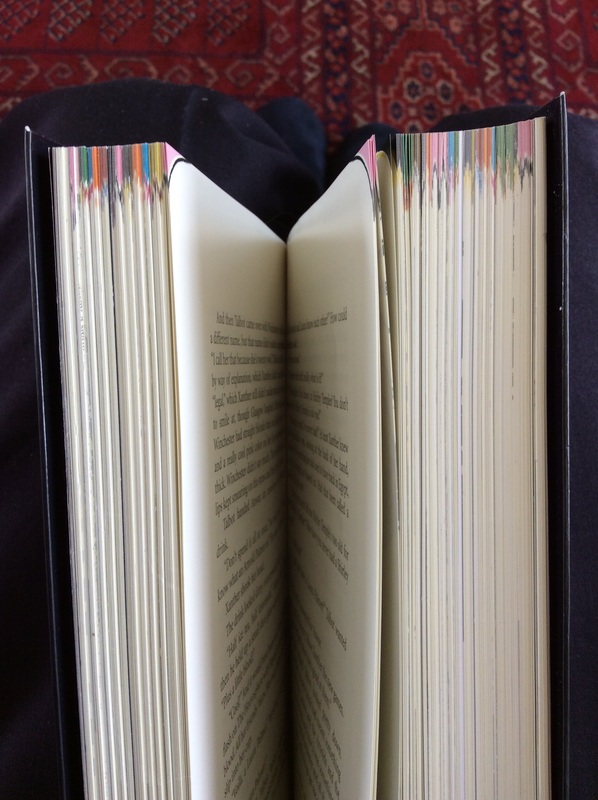 In fact, I became the leading expert – and I had tipped the corner of each page in a book I kept about these traitors, tipped them with different colours as a way of coding – so that one day they would be revealed to someone not as clever as me. In fact revealed to the Purple Traitor himself, clever enough to fathom my colour codes but stupid enough to betray himself by showing that he could fathom these codes. A clever ruse on my part, eh? I left the book on the arm of my settee when I expected Tommy Cooper to come round again, whom I had worked out as being the Purple Traitor. Arthur Askey had nothing on him. I invited him into the lounge and asked whether he would like a cocktail. He nodded. “Green Safecrackle or Purple Hazard?” I asked. Of course, he opted for the first one, so I now definitely knew who he was. A double bluff. Even a quadruple one. Hardly a triple. Then I left the room to make the chosen cocktail. But I left a spy-crack between the doorframe and the door to watch him leaf through my colour-coded book. 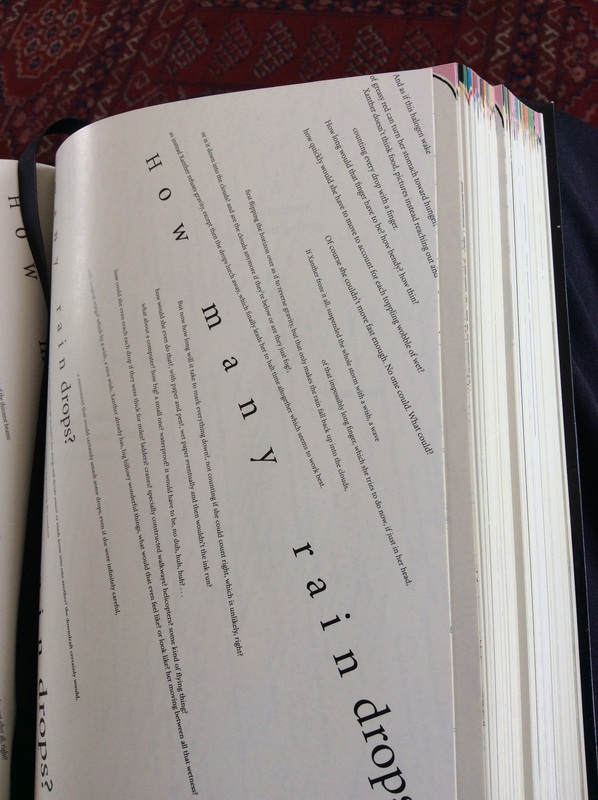 He seemed to study the strange patterns that the words made, while triangulating one of the acrostics with his finger. He naturally ended up on the page I expected him to be on, i.e. the one you would least expect him to be on if he was the Purple Traitor. I plunked the purple umbrellas into the tall glass and re-entered the room with it. “That’s the way to do it,” he said with sufficient breathiness. And he swallowed it in one gulp. Umbrellas and all. “Just like that!” I replied with a studied grin, and I smartly placed the handcuffs on MYSELF as the perpetrator. Pretty darned clever! All the indications here of a fine storyteller.